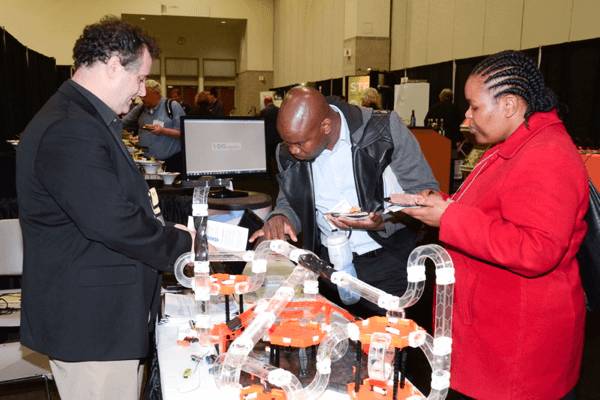 The 62nd Annual Biosafety and Biosecurity Safety Conference will be held November 15-20, 2019 at the Birmingham-Jefferson Convention Complex in Birmingham, Alabama. Professional development courses will be November 15-17 and the conference presentations (platform/poster) will be November 18-20. Exhibits will be Sunday, November 17 at 6:30 pm through Tuesday, November 19 at 4:00 pm. On Monday and Tuesday, the exhibits will be open from 9:00 am to 4:00 pm. Since ABSA International’s core purpose is dedicated to promoting and expanding biosafety and biosecurity expertise, this is an excellent opportunity to display and discuss your products and services to an international audience. 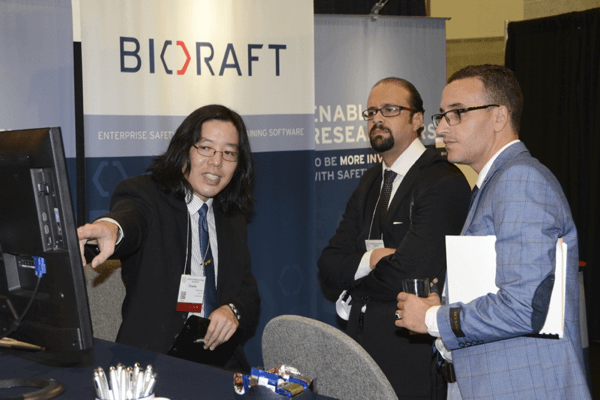 Approximately 700 attendees representing a broad spectrum of biosafety and biosecurity, pharmaceutical, biotechnology research, development, and clinical organizations are expected to attend. The conference draws national and international attendees from academic, commercial, research, and governmental sectors. 309P AABC Testing and Certification, Inc.
417P & 516 Arcoplast, Inc.
317P Life Science Products, Inc.
310 SILVER SPONSOR NuAire, Inc. The 62nd Annual Biosafety and Biosecurity Conference promises to be an engaging and stimulating event. 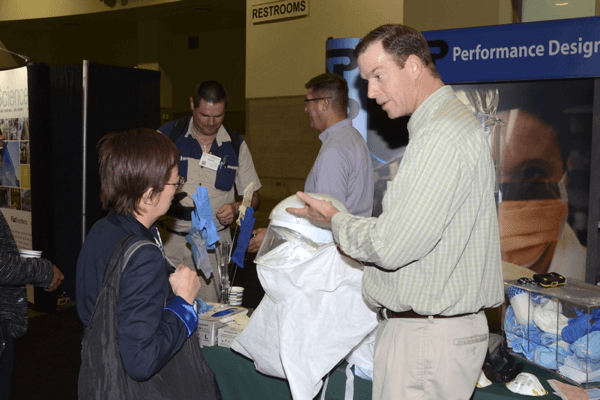 Approximately 700 attendees representing a broad spectrum of biosafety and biosecurity, pharmaceutical, biotechnology research, development and clinical organizations are expected to attend. The conference draws national and international attendees from academic, commercial, research, and governmental sectors. It is a great opportunity to showcase your products to a broad audience of professionals.